This bannerstone is broken at the spine either because the stone is weakest at the thin surface of the spine or because it was intentionally broken at the spine as is common with bannerstones. 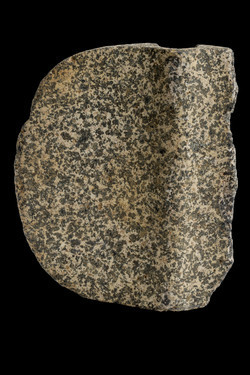 The front spine is rounded with squared spine on the backside, similar to stones common in Northeastern Florida. 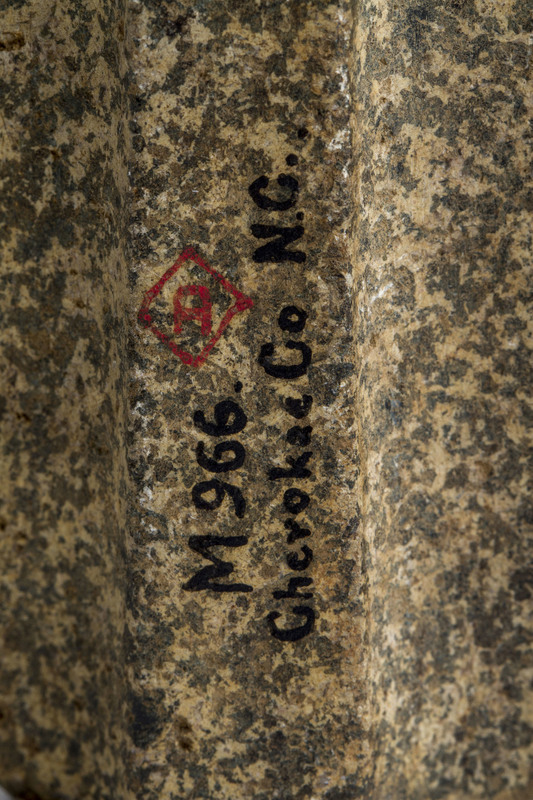 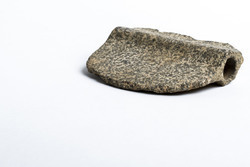 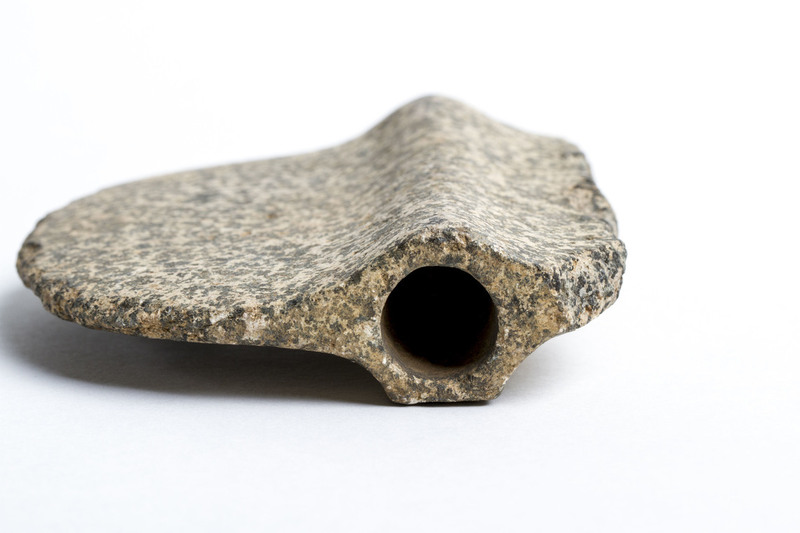 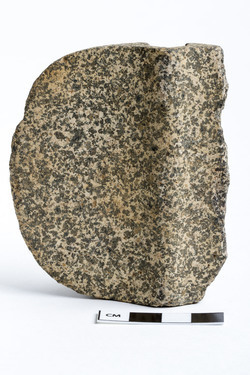 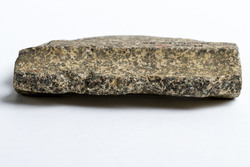 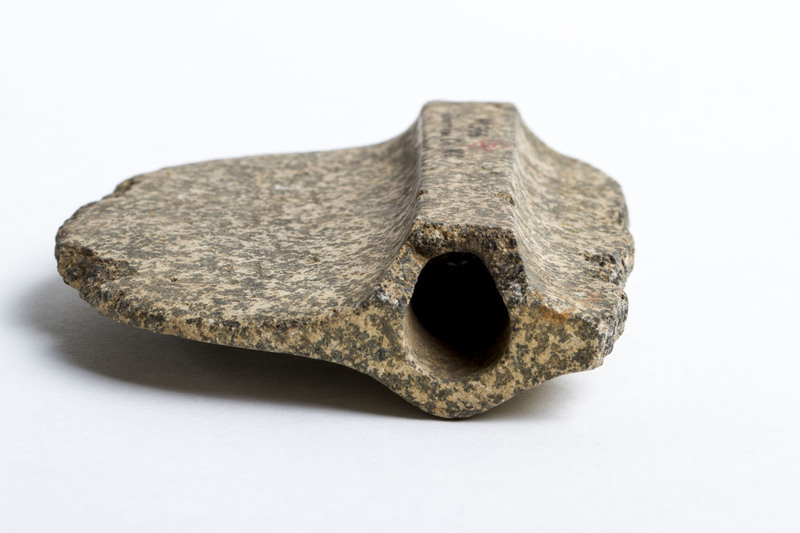 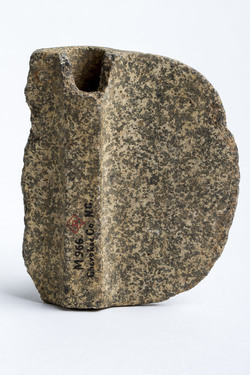 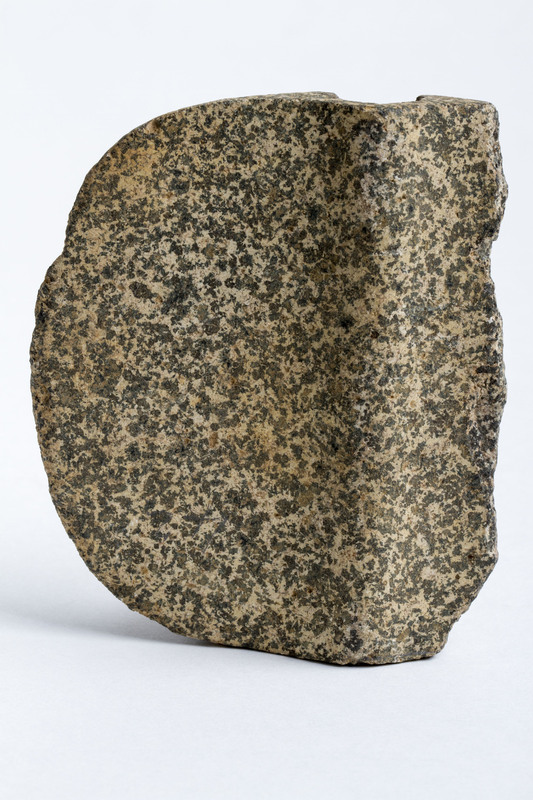 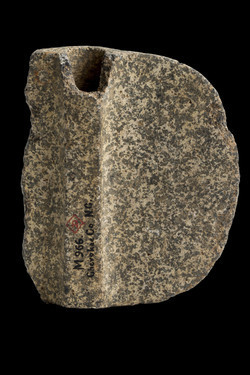 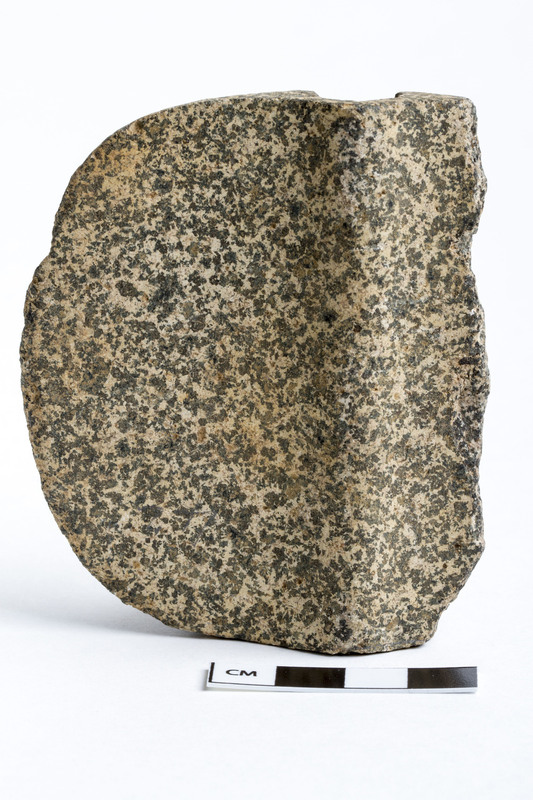 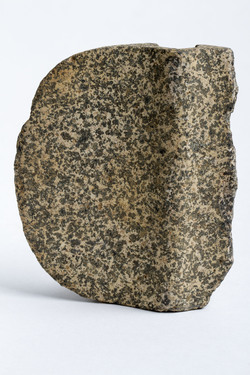 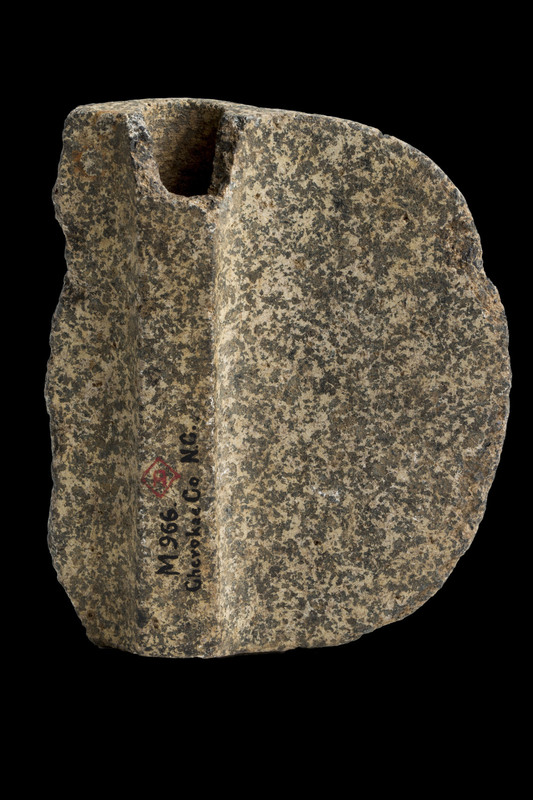 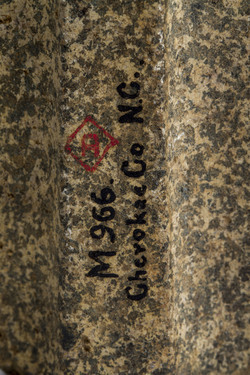 “AMNH DM/966,” FIT Archaic Bannerstone Project, accessed April 25, 2019, https://bannerstone.fitnyc.edu/items/show/105.